Form Translations: Translate button is missing in the v4 builder. 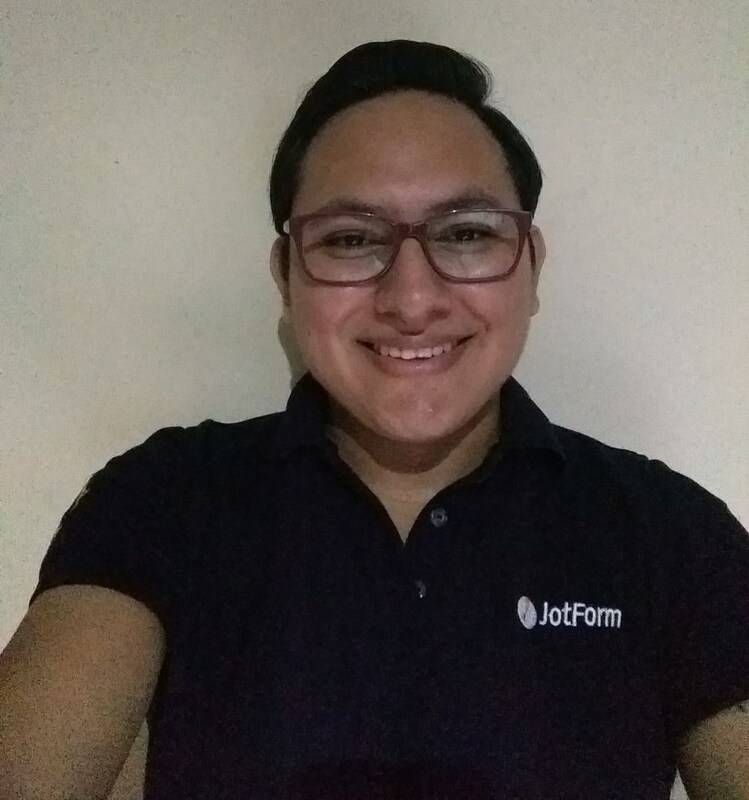 I have two questions regarding the new jotform 4.0. 1) Where can I find the section to edit translations? In jotform 3.0, under "preferences" it was easy to find "translations", and there add languages and edit translations, if you wanted to use more than english as a language. Where do I find the same in Jotform 4.0? 2) Warning messages upon form validations, seems to violate the translation. Curently, as a work around for my first question, I switched back to JF 3.0 to edit my translations. When previewing it in JF 4.0 validation warning messages seems to override the translations that I did in JF 3.0 for form errors. Any solution to this? I will forward the issue about the translate button missing in the v4 builder to our second level, our developers should let us know via this thread as soon as this is resolved. We are sorry for the delay. Form Translations is enabled again.